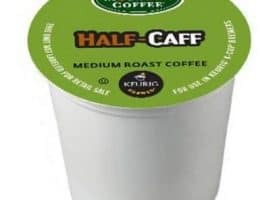 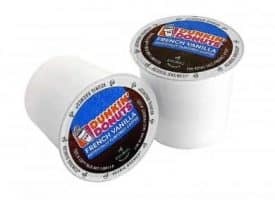 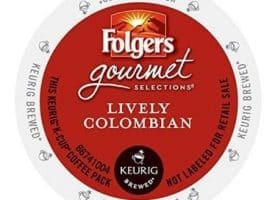 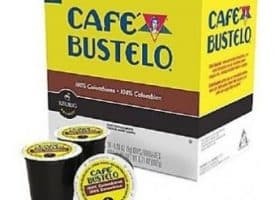 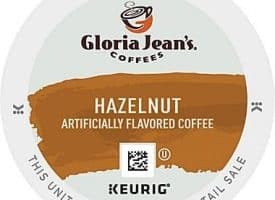 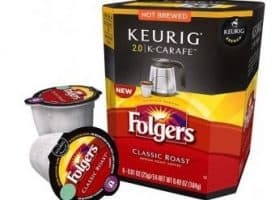 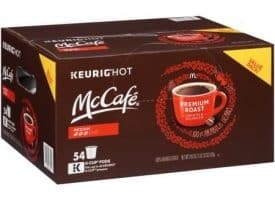 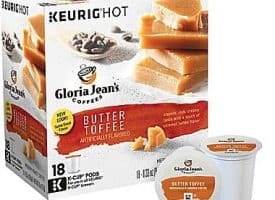 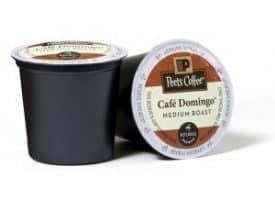 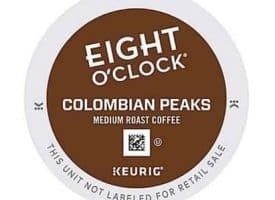 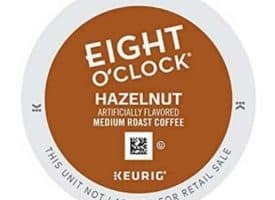 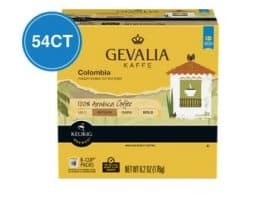 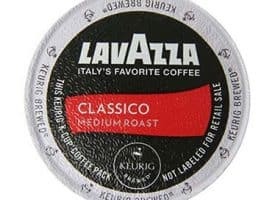 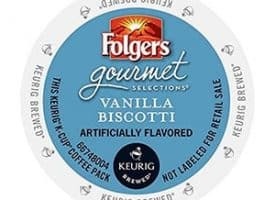 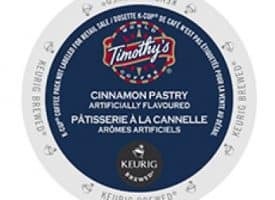 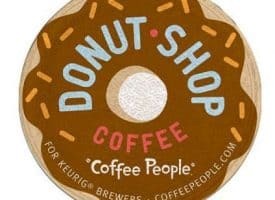 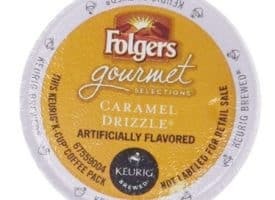 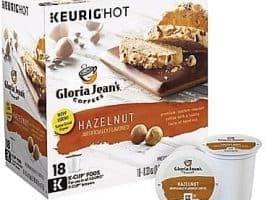 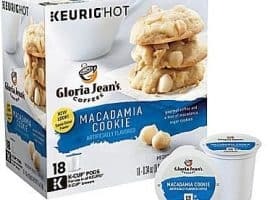 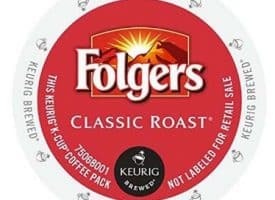 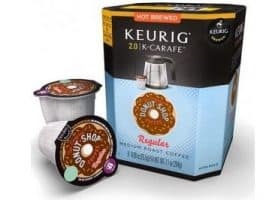 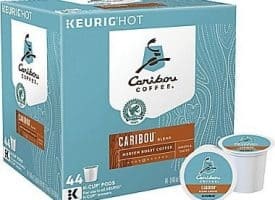 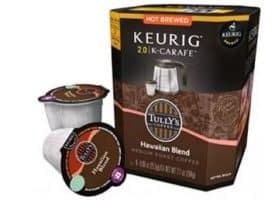 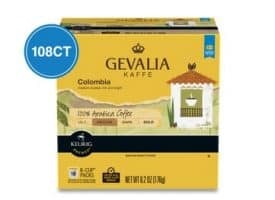 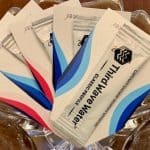 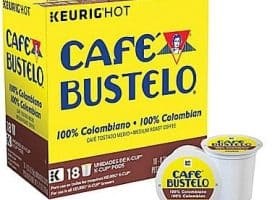 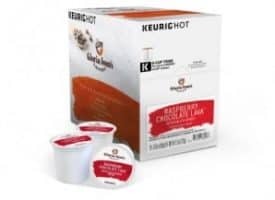 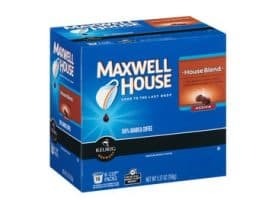 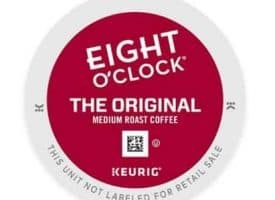 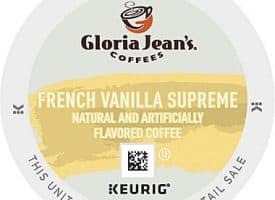 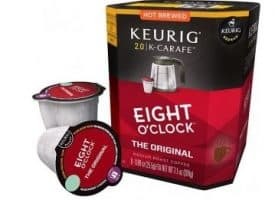 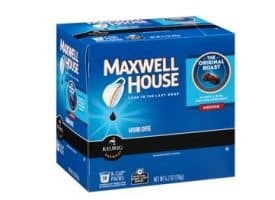 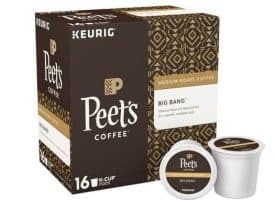 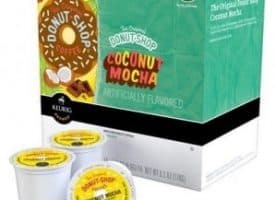 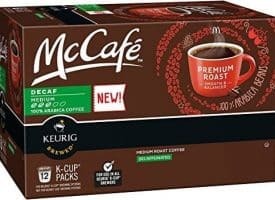 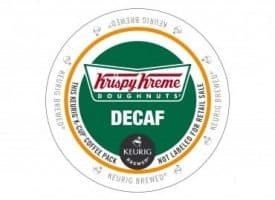 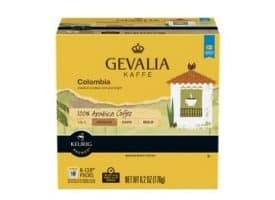 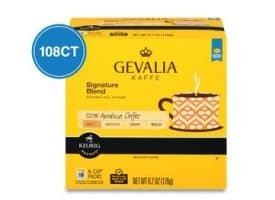 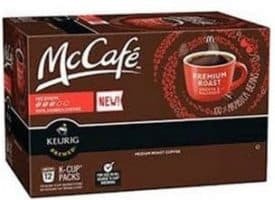 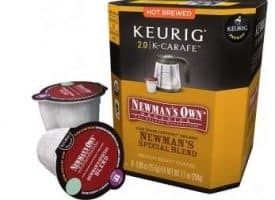 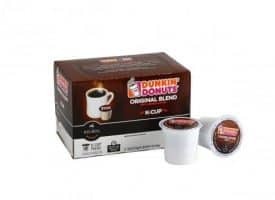 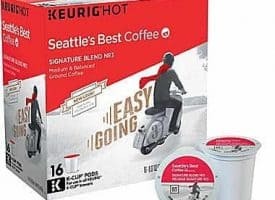 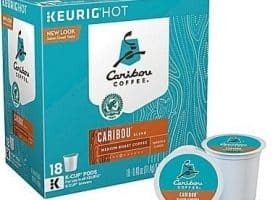 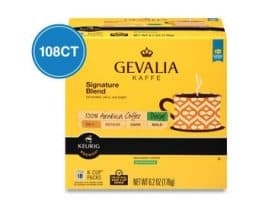 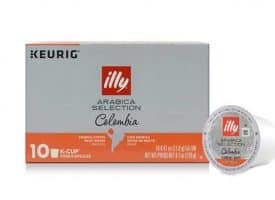 K Cups and coffee pods have literally reinvented the coffee experience by introducing new levels of quality and convenience in a simple delivery form. 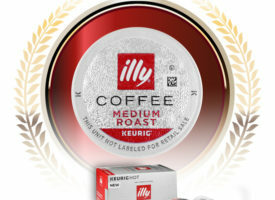 We’ve selected some of the best medium roast k cups that the coffee market has to offer. 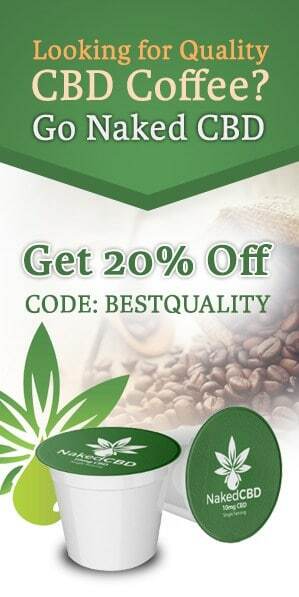 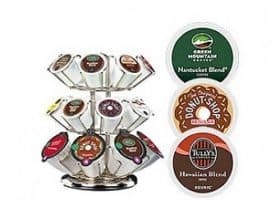 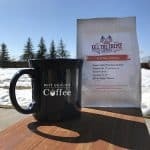 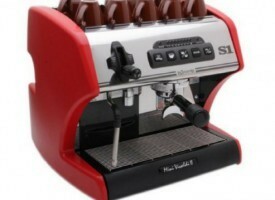 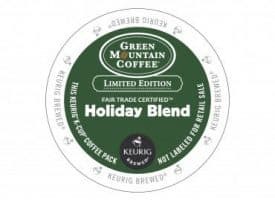 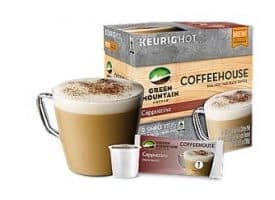 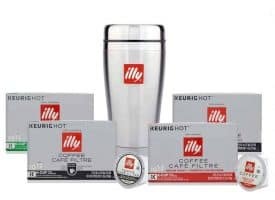 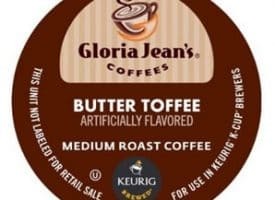 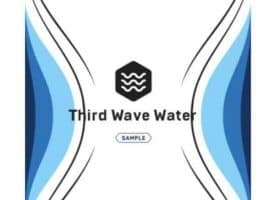 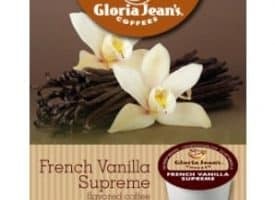 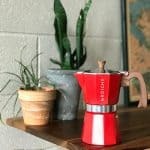 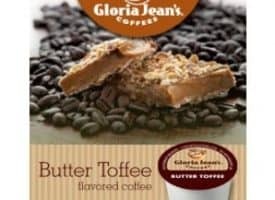 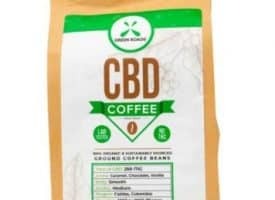 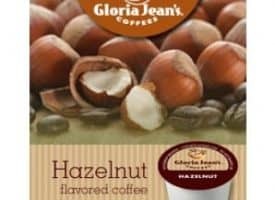 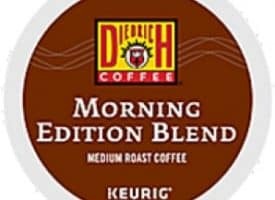 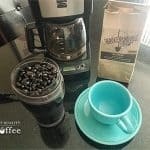 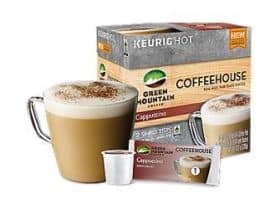 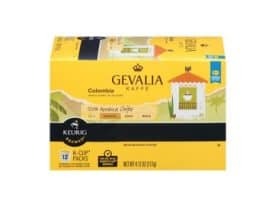 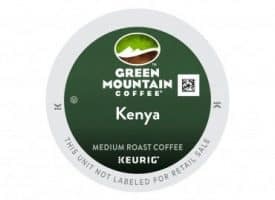 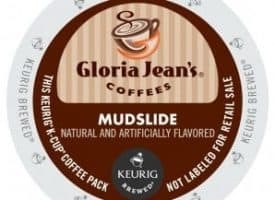 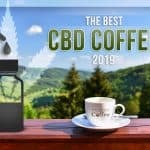 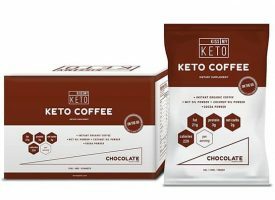 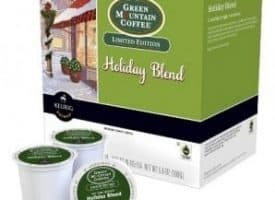 Choose from coffee brands such as Caribou Coffee, Gloria Jean’s, Diedrich and Green Mountain each of whom have earned strong reputations for producing amazingly rich medium roast k cups.